Your Roof Plumbing & Roof Tiling experts! 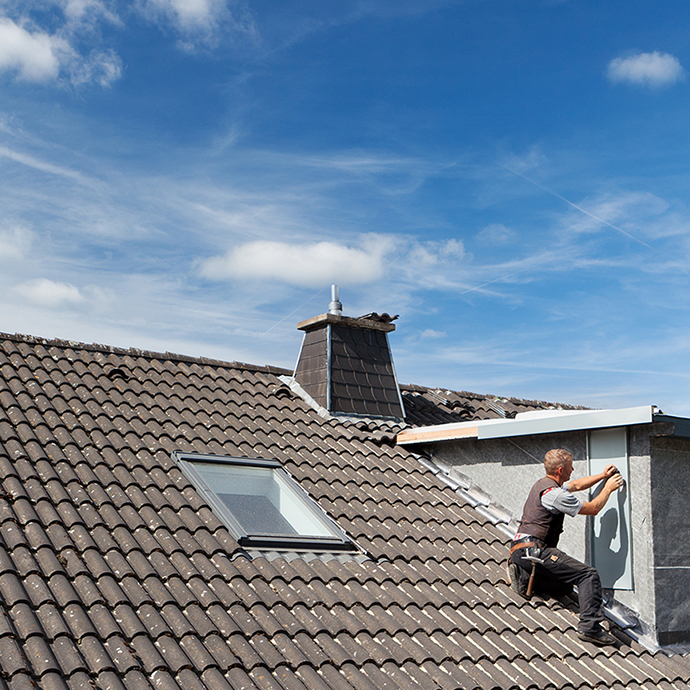 At RL Roofing, the roofing services we provide cover all areas in Melbourne, on time and with quality assurance by our professional roofing experts. 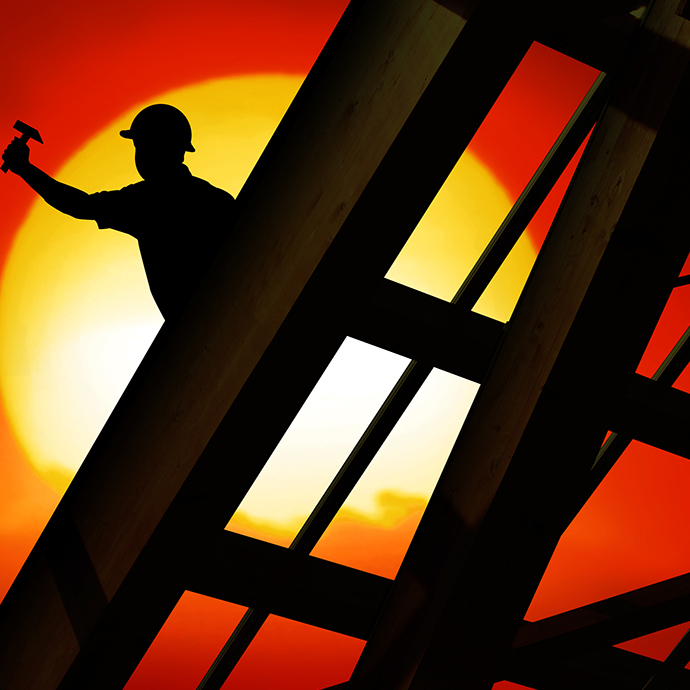 With over 20+ years in the roofing industry, we are the best qualified tradesman for your home or commercial property. Covering areas such as: Heidelberg, Alphington, Ivanhoe, Fairfield, Northcote, Viewbank, Yallambee, Greensborough, Toorak, South Yarra, Prahran, Kew, Camberwell & Hawthorn. We have fully licensed plumbers and roof tilers. We are covered by the Plumbing Industry Commissions Certificate of Compliance. All staff comply with OH&S requirements, for safety is important to us. We offer new terracotta and concrete tiles for new home builds, renovations, re-roofs, commercial multi-dwelling projects. We can also provide options for second hand terracotta and concrete tiles to match to existing extensions and maintenance works. 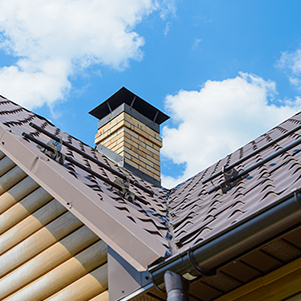 We specialise in the repair and installation of domestic roofing and guttering whilst providing top quality workmanship and products to add value to your home.